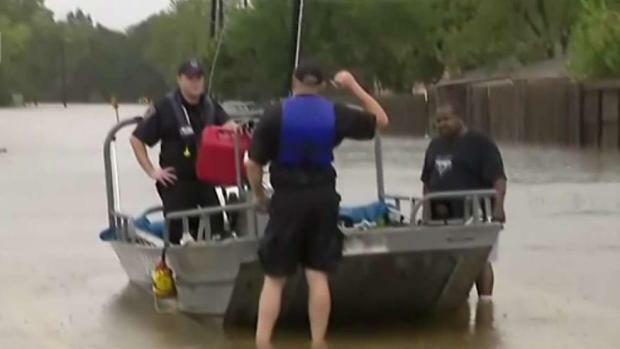 Tropical Storm Harvey sent devastating floods pouring into the nation's fourth-largest city Sunday as rising water chased thousands of people to rooftops or higher ground and overwhelmed rescuers who could not keep up with the constant calls for help, and the National Hurricane Center said there is no promises of relief from the epic rains. Texas Gov. Greg Abbott gives the lastest update on the catastrophic flooding following the landfall of Hurricane Harvey, Aug. 27, 2017. 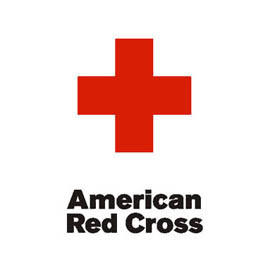 The governor announced he was mobilizing 3,000 national and state guard while adding that more counties have been added to the disaster list. 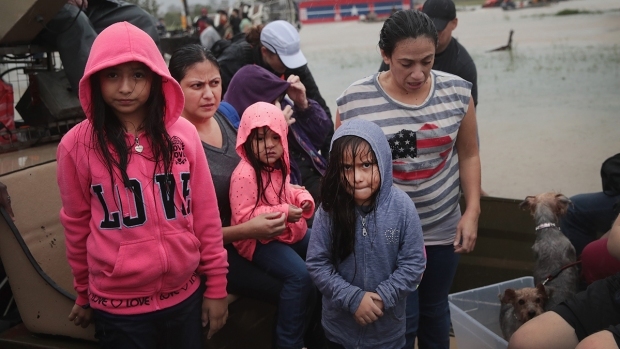 On Sunday night, the U.S. Coast Guard said it has rescued more than 1,000 people and are being assisted by three additional flood rescue teams. “The rains will continue to come down here for an additional three to four days. 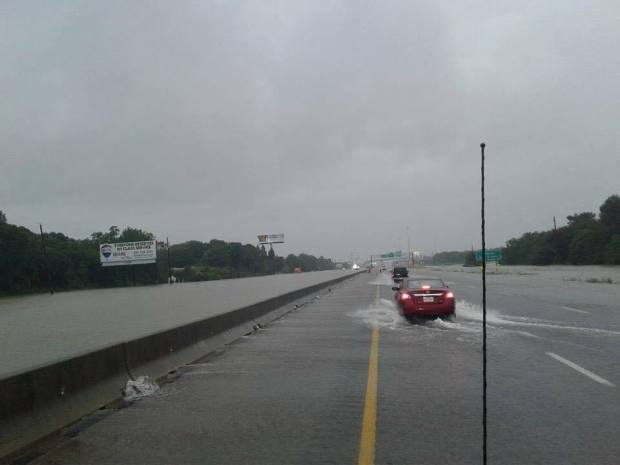 Floodwaters will potentially rise. 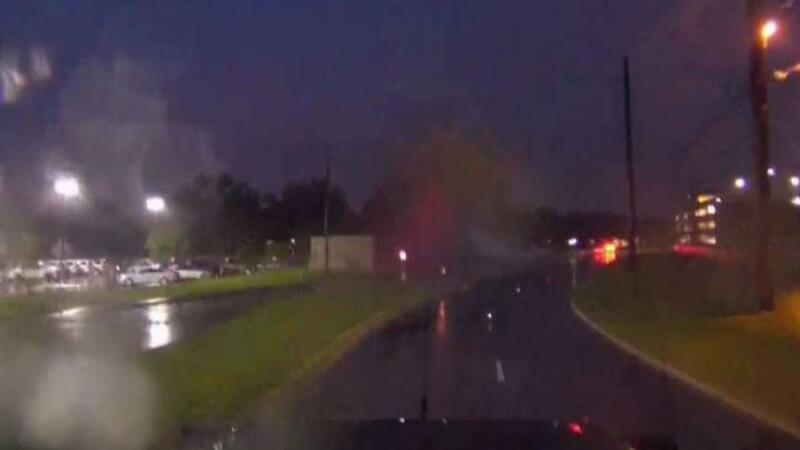 Folks need to pay careful attention to the information coming out of the Emergency Operations Center.” said Vice Admiral Karl Schultz, Commander of Coast Guard Atlantic Area. 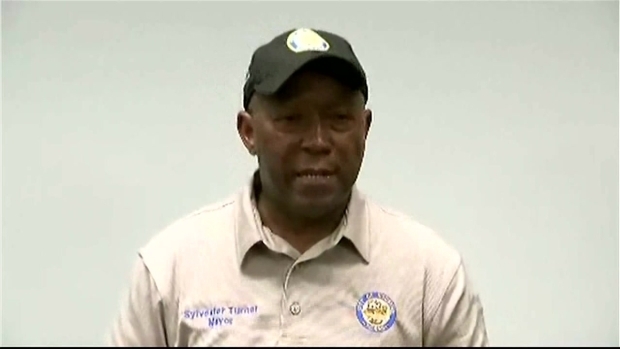 Houston Mayor Sylvester Turner provides an update on flooding, rescues and damage in the aftermath of Hurricane Harvey. Abbott later said on Twitter that another 1,000 National Guard members will be sent to Houston Monday, after already activating 3,000 National Guard and State Guard members on Sunday. Gov. 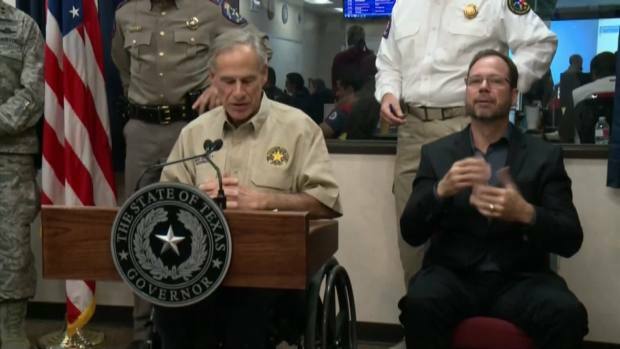 Greg Abbott said at a news conference Saturday in Austin that he's working with local officials and seeking information about the storm. 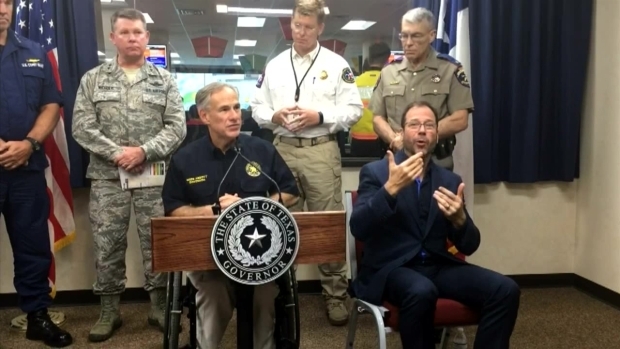 Abbott says it's too early to speculate as to how much property damage the storm has caused, but he has expanded his disaster declaration to cover more counties. The economic catastrophe caused by Harvey will linger for months, if not years. The global insurance broker BMS Group, in a research report Sunday afternoon, estimated Harvey would cause "well over" $10 billion in economic losses and more than $5 billion in insured losses. (All losses in a disaster are economic losses, but only some are insured, which is why that figure is substantially lower.) Neither of those figures counts flooding losses covered by FEMA's National Flood Insurance Program. The flood program -- which received major bailouts in 2005 and 2012 and is due to expire next month -- has more than $60 billion in policies in force just in Harris County, Texas, which includes Houston. "Clearly this could likely be one of the largest NFIP flood payout(s) in recorded history which will require a major relief bill," BMS said. Lt. Gov. Dan Patrick joins NBC 5 live via phone from Houston to give an update on the aftermath of Hurrican Harvey, which brought the "biggest flood in the history of this city" and more rain yet to come.